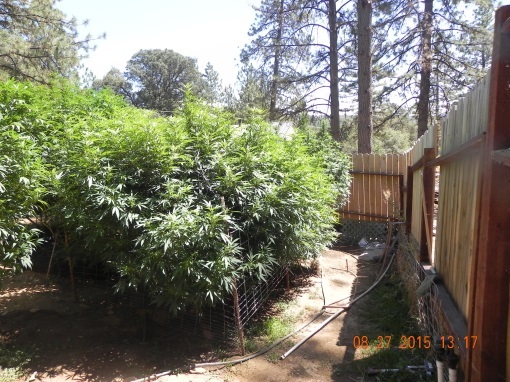 On 08/27/15, the Western El Dorado Narcotics Enforcement Team (WENET) obtained a search warrant for a residence in the 2500 block of Hoboken Creek Road in Greenwood for a suspected illegal marijuana operation. 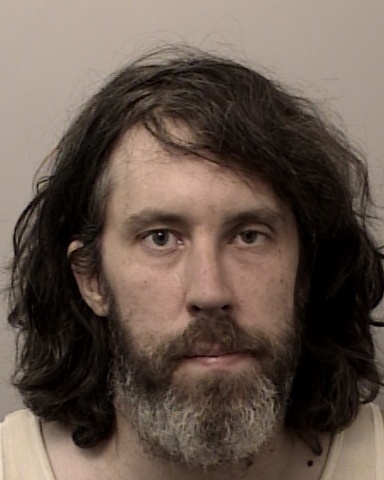 Due to the extensive and violent past of associated suspects, the El Dorado County Sheriff’s Office SWAT Team served the warrant. 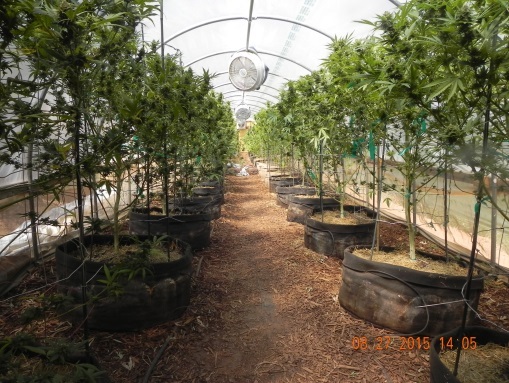 At the residence, WENET and Placer County Sheriff’s Department Special Investigations Unit (SIU) members found five different cultivation sites and over 150 marijuana plants. Four subjects were contacted on the property. One subject, 23 year-old Dalton Gilman, was carrying a loaded handgun. 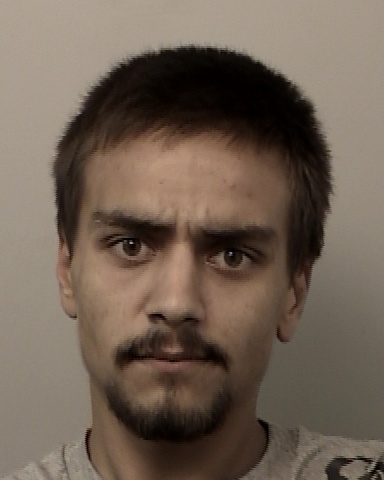 Dalton had been arrested approximately one month ago for cultivation of marijuana with the intent to sell (see the press release dated 07/31/15). 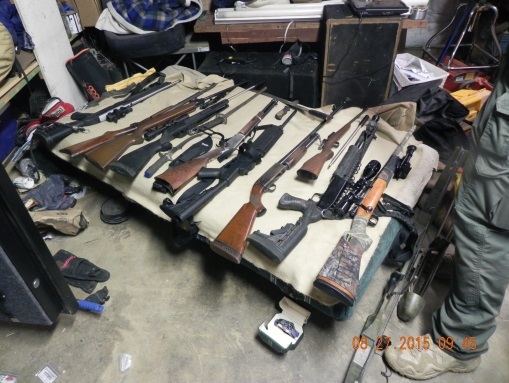 More firearms were found inside the home. Evidence indicated persons with past criminal convictions had access to the weapons. One subject, who was not present, is being sought for questioning. A stolen motorcycle and a suspected stolen generator were also found on the property. Arrested was 39 year-old Robert Murphy, 22 year-old Matthew Batchelder, and Dalton Gilman. Murphy was charged with conspiracy, cultivating marijuana, and possession of marijuana for sale. Batchelder was charged with cultivating marijuana. Gilman was also arrested for marijuana cultivation and carrying a loaded firearm in the commission of a crime. 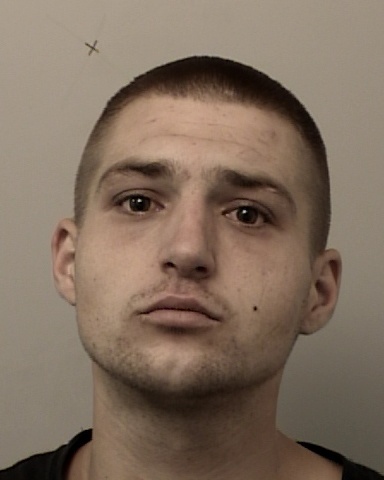 All three were booked into the El Dorado County Jail. Murphy and Gilman were released from the Jail on 08/31/15. Batchelder is still in custody for an outstanding warrant.